I have mentioned before that many of my awesome photos taken in Canada and Alaska were from the Canon Rebel T5i that I rented from BorrowLenses.com. I couldn’t be happier with the quality of the shots I took. I used both the 17-55mm lens for wide angle shots and the 70-200mm f/4L lens to capture those awesome pics of distant animals. LOVE this camera and lenses. I mean, LOVE. The best part is, I got to rent it before dropping some serious cash on it. 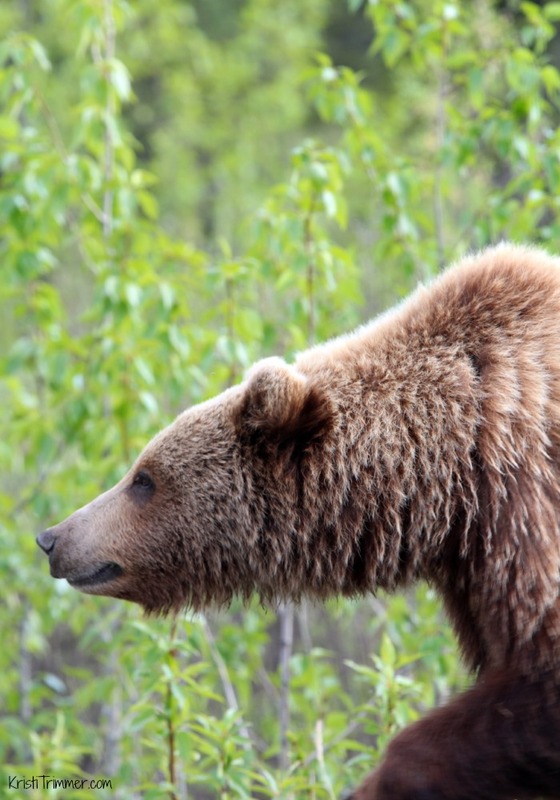 I mean, look at how cute and great this shot of a Grizzly Bear is? He was on the hunt for dandelions! As you may be able to tell, I am happy to share the BorrowLenses love and give a huge shout out for their Black Friday Sale2-Day Sale which starts today! I think I want to try out the Canon EOS 5D Mark III Digital SLR. I want to own the Canon EF 70-200mm f/2.8L IS USM II Lens in the worst way. Save 15% on everything through December 3rd! Make your rental order online and save on the lenses, cameras, lighting kits, and more. Use code BLFRIDAY14 during checkout by 11:59PM PDT Wednesday, December 3rd to Save 15% off your entire order. Shoot with a favorite for vacation.